TOKYO - A council set up by the Tokyo metropolitan government and businesses said Wednesday a new fish market site to replace the famed Tsukiji fish market will be opened in the Toyosu waterfront area on Oct. 11, 2018. The market in Tsukiji was originally scheduled to be moved to the new location in Tokyo's Koto Ward in November last year. But Tokyo Gov. 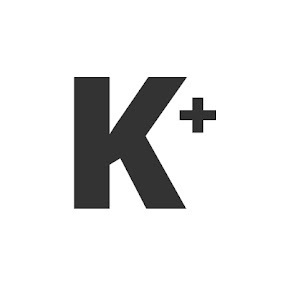 Yuriko Koike, who took office in August last year, put the brakes on the project due to concerns about toxic chemicals at the new site, which was previously used as a gas production plant. The metropolitan government, the local ward and businesses had found it difficult to set a date due to conflicting views on the project. 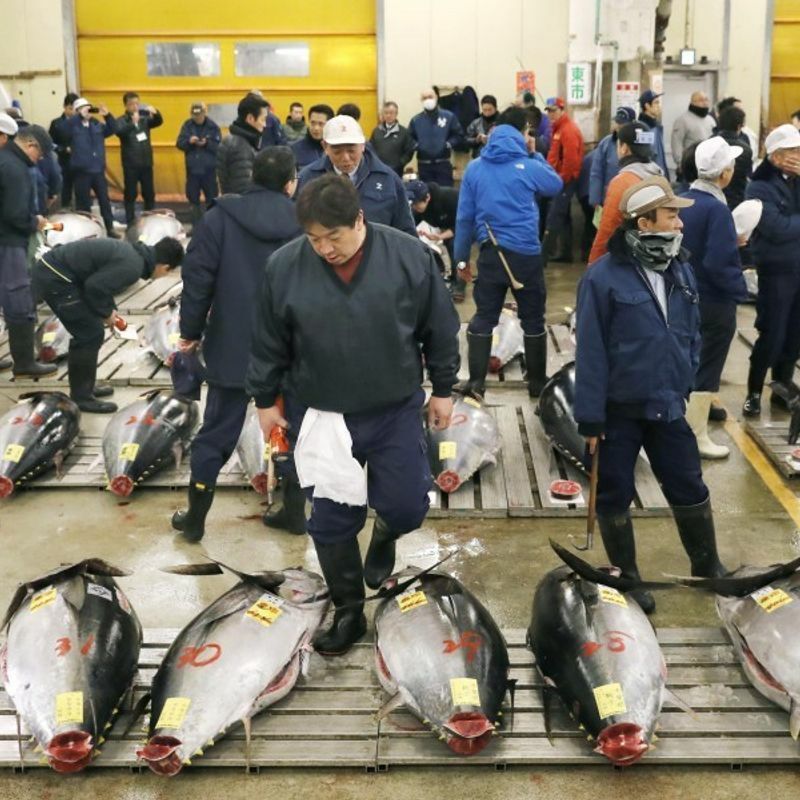 The lengthy negotiations had raised fears about a possible delay in the plan to use the Tsukiji site as a transport hub for the 2020 Tokyo Olympics and Paralympics. Eight tenders have been accepted out of nine for additional safety construction work to address the pollution concerns. The metropolitan government aims to designate a contractor for the remaining construction work to conclude all the contracts within the year and complete all the work by the end of July next year. The Tokyo metropolitan government has already built facilities on the Toyosu site, which was previously occupied by a Tokyo Gas Co. plant. But concerns grew as main buildings at the new location were found to have been built on hollow concrete chambers instead of a thick layer of clean soil, which was supposed to have been done to counter the contamination. Toxic chemicals, including benzene well exceeding the government-set limit for drinking water, were detected in groundwater at the Toyosu site. In June, Koike unveiled a plan to redevelop the Tsukiji fish market site into a food theme park eventually. 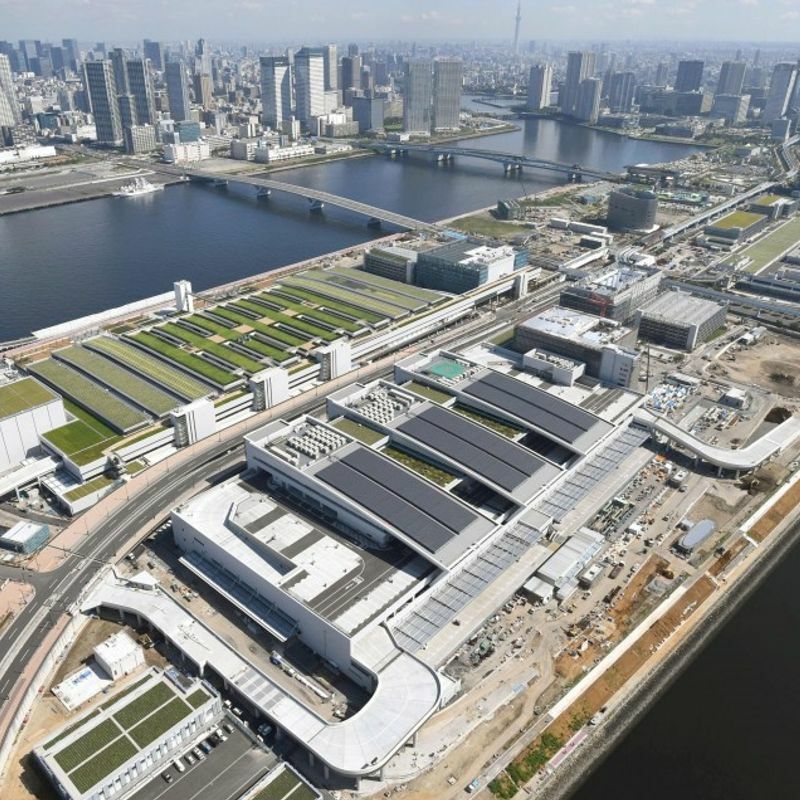 But the plan may face rough going as the operator of a tourist facility to be set up at the Toyosu site has threatened to withdraw if it is likely to be unprofitable due to competition with the redeveloped Tsukiji site.